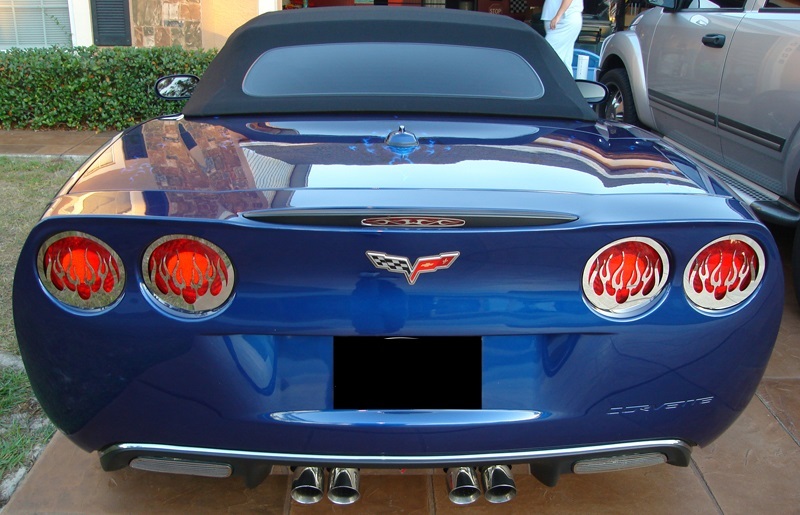 Complete the "flamed" look on the rear end of your C6 Corvette with this 5th brake light grill. Made from 304-polished stainless steel that will NEVER tarnish, rust, or pit. Easy peel and stick application. Fits all C6 Corvettes including Z06, ZR1 and Grand Sport models. 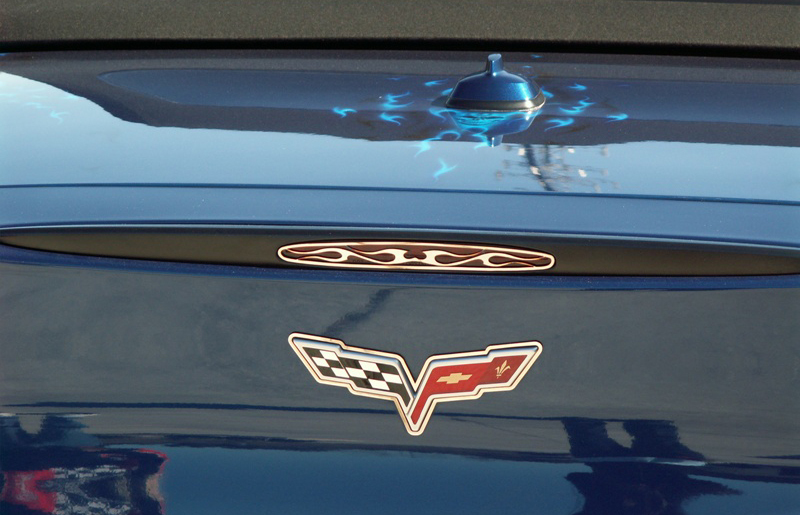 A super quick and easy way to improve the look of the rear end of your Corvette. You'll have heads turning all the way down the street.